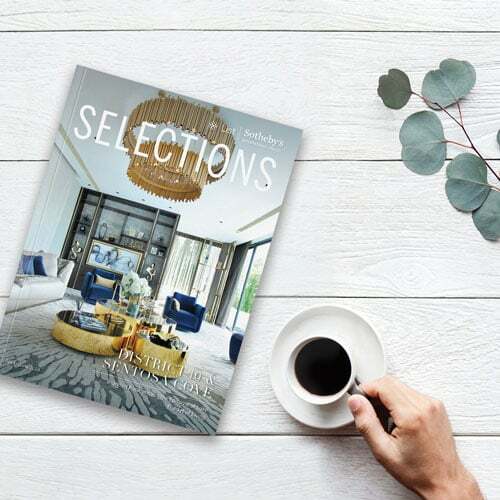 On 25 January 2019, List Sotheby’s International Realty, Singapore organised an exclusive event for our clients, where they got to hear about the property market of Singapore in 2018, as well as the market outlook for 2019. Besides the presentations by Chief Operating Officer Mr Leong Boon Hoe and Director for Research Ms Han Huan Mei, there was a very special guest who flew more than 17 hours from List Sotheby’s International Realty’s Hawaii office to Singapore. Ms Nancy Maeda, Vice President of the Hawaii office, enthralled the audience with her in depth knowledge of the Hawaiian property market, including which were the top countries where buyers come from, as well as insights into the different islands that were of interest to investors. 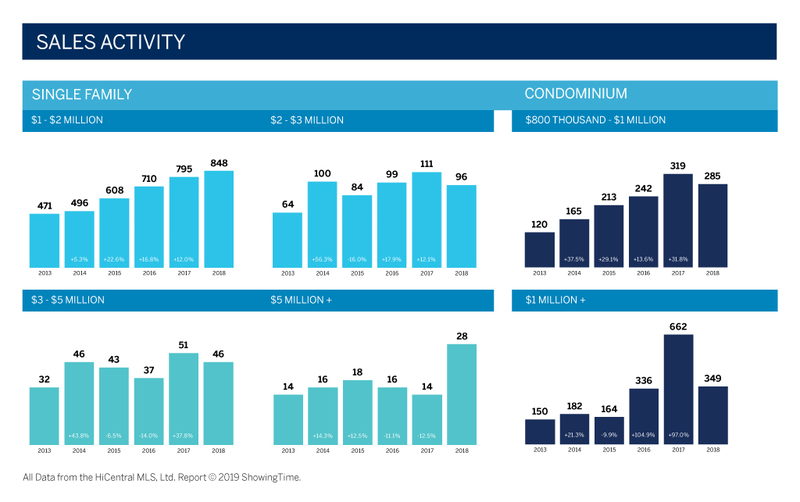 The Hawaii office also produces a quarterly luxury market report, where they take a closer look at the most recent real estate activities in Oahu, Hawaii. 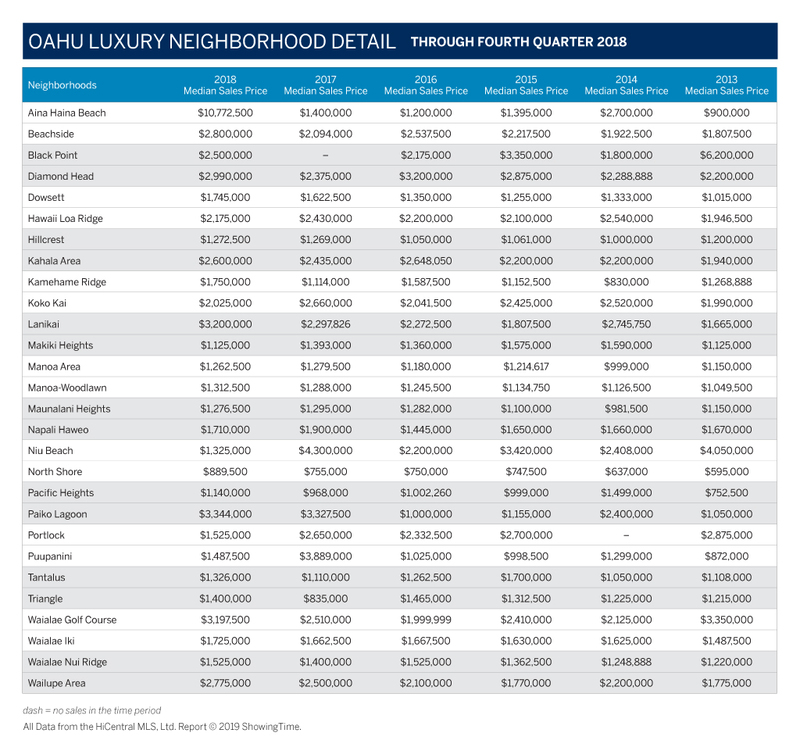 The report breaks the Oahu luxury home market into four single-family home and two condominium price segments. 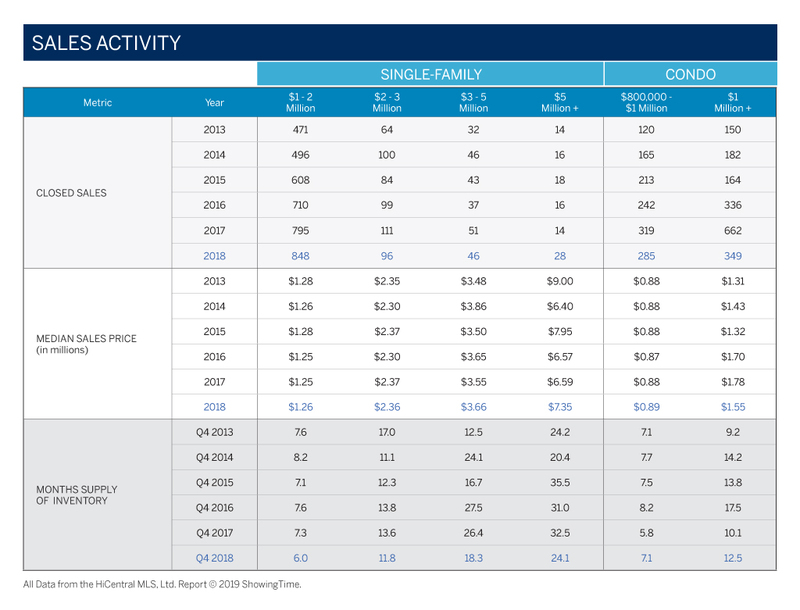 Single-family home sales for Q4 2018 priced from US$1 to US$2 million decreased 4.7% compared to Q4 2017, with 205 homes sold. Months’ supply of inventory dropped 18.1% compared to last year at this time to 6.0 months. For single-family homes in the US$2 to US$3 million range, sales decreased by 4.3% to 22 homes sold, nearly even with the mark of 23 for both Q4 2017 and Q4 2016. Months’ supply of inventory decreased 13.8% to 11.8 months for the quarter. 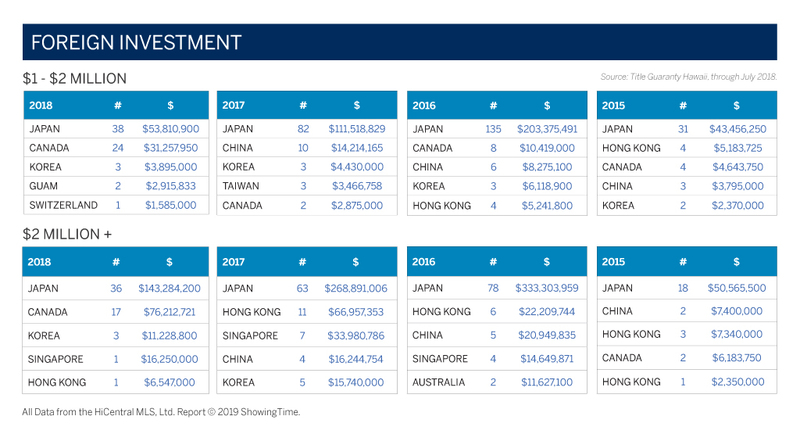 Single-family home sales priced from US$3 to US$5 million decreased by 6.7% compared to last year to 14 homes sold, closely resembling the 15 homes sold in Q4 2017 and Q4 2016. Months’ supply of inventory had a year-over-year decrease of 30.6% to 18.3 months, which was approximately the same value and percentage change as last quarter. Five single-family homes sold at or above $5 million in Q4 2018, including three East Oahu homes and two Windward Oahu homes. The top sale was at US$15,845,000 for an oceanfront residence in Aina Haina. As for condominiums, five units closed in the fourth quarter at or above US$5 million. Three units closed at Park Lane, including the highest sale this quarter at US$23,500,000. Sales in the US$800 thousand to $1 million range for Q4 2018 were down 48.4% compared to Q4 2017. The 49 closed sales landed firmly behind last year’s 95 sales. Months’ supply of inventory was up 39.1% to 7.1 months. Sales for condos priced at US$1 million and higher decreased by 79.5% compared to last year at this time, representing a steep drop from 303 sales during Q4 2017 to 62 during Q4 2018. Months’ supply of inventory increased by 109.8% compared to Q4 2017, rising to 12.5 months.